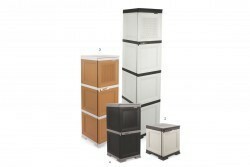 Pioneers in the industry, we offer orbit rack, cabinet majesty, basket spacio, stand drawer, rack liza and basket solar from India. 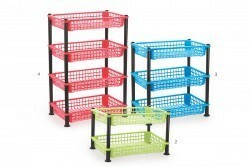 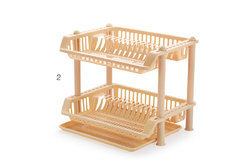 Product Description / Specification This plastic storage rack adds instant storage space for your household items. 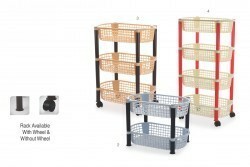 It is really easy and quick to assemble or dismantle when not in use. 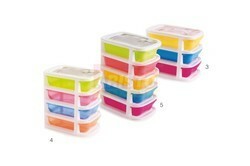 Made of durable plastic, it is easy to clean & wash. 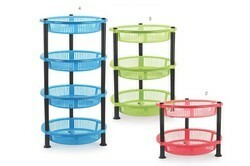 This multipurpose stand / tray can be used to keep cups, glasses or fruits and vegetables. 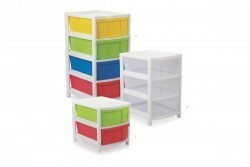 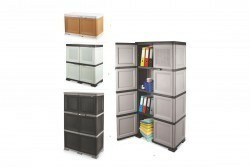 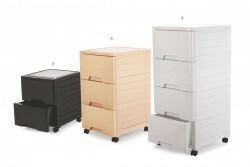 This multipurpose rack can also be used as office file rack. 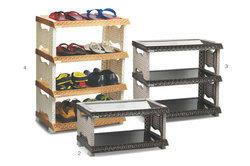 Product Description / Specification This shoe rack offers a 4 tier, 3 tier & 2 tier stackable design capable of storing 10 pairs of shoes. 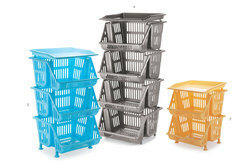 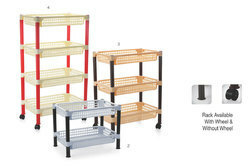 Tier stack-able design Adjustable, non slip shelves Light weight and durable. 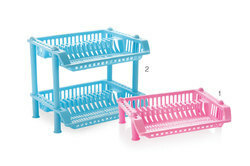 Usage/Application easy to clean & wash.